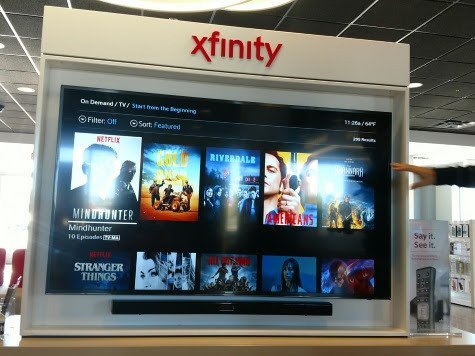 If you have Xfinity, I bet you think you know all about the different features and services. I know I did. 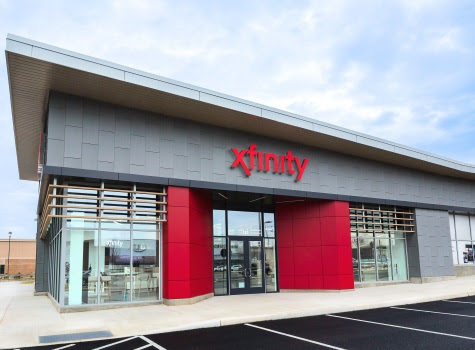 So when I was invited by Comcast to visit one of their stores to learn about Xfinity Mobile, along with their X1 and xFi services, I was surprised how much I didn't know about new and existing features. Note: This is a sponsored post in partnership with Comcast. 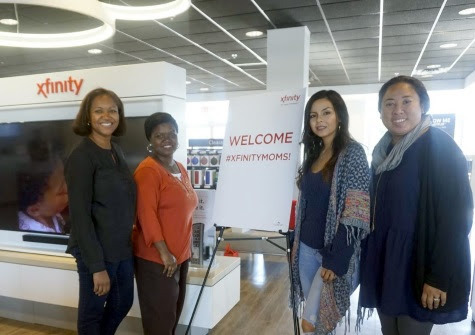 I was invited as media to learn more about Xfinity services. Any personal views expressed are always 100% my own. While I know my way around the current Xfinity X1 dashboard, there's a few options I'll need to be on the lookout for or take another look at. 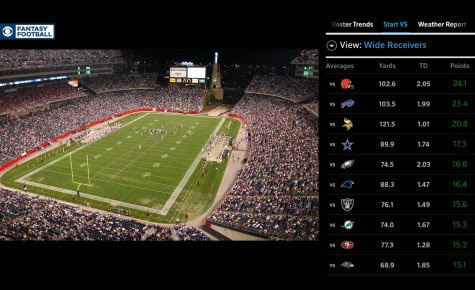 For sports fan, they can look out for CBS Sports Digital, a new fantasy football experience on X1 where viewers can access their CBS Sports Fantasy League standings, weekly matchups and team performance on the same screen as live games. I saw this demoed and it’s amazingly comprehensive. You can see info on your favorites, teams, games directly within the X1 sports app or by simply saying "show me my fantasy football team", along with a variety of other voice commands – into the X1 voice remote. 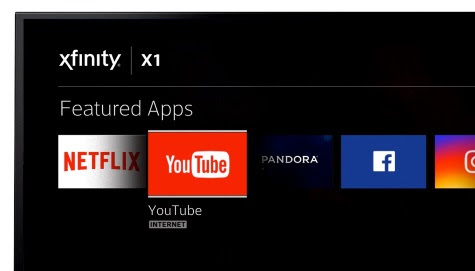 Then there's the integrated Xfinity apps: including Netflix and now, YouTube. I'm sure you've seen and used these apps when searching for shows. I have! But seems I wasn't using this feature to it’s full potential. You can quickly access YouTube’s online videos as well as live, on demand, DVR and other web programming already included with your Xfinity TV subscriptions using the voice remote. Say, “Find live streams from Coachella on YouTube,” or “YouTube, show me performances from the 2017 Grammy’s” to watch clips of live event feeds. Amazing right? But it doesn't end there. Xfinity X1 can also be educational! Through a partnership with Common Sense Media, X1 features a variety of programming including guidance on cyberbullying, screen time management and finding media the whole family can enjoy. Parents can go to the X1 kids section to access educational videos and content applicable to children of all ages, such as “8 Rules for Safe Smartphone Use,” “6 Ways to Help Your Kids Stop Multitasking During Homework,” and more, with several titles available in Spanish. Can you believe I didn't know about the kids section?! It's been there the whole time! See what I mean about not knowing everything. 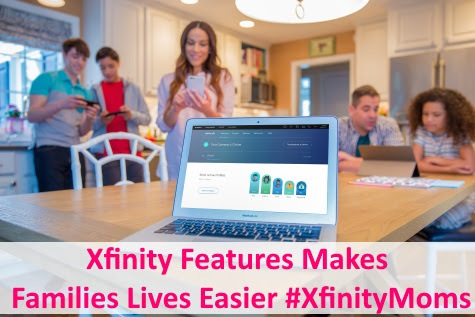 After learning so much about Xfinity X1, I couldn't wait to hear about the other services and how families can use them. 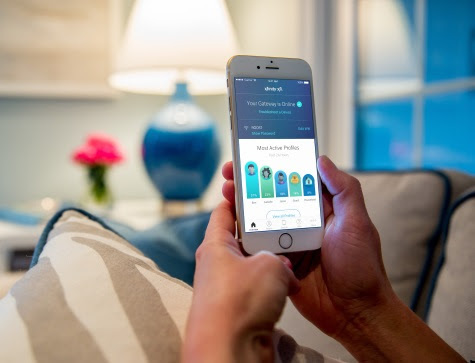 With Xfinity xFi, a personalized WiFi experience, families have a simple digital dashboard to set up their home WiFi network. But that's not all. You can also see what devices are connected, set parental controls and much more. I was LOVING that you can instantly pause WiFi access on the home network, by device or user – for a certain amount of time (30 minutes, one hour or two hours). That means families don't have to fight about putting down devices. Something I honestly struggle with. Sometimes it's me (not my son) who needs to get off the computer! 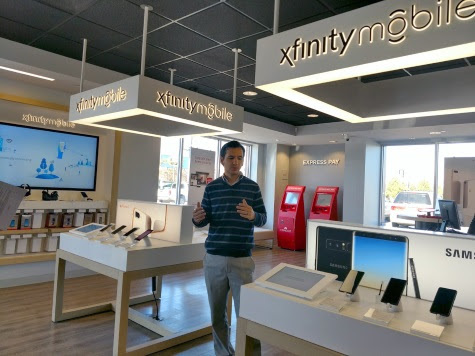 The last area, I learned about was Xfinity Mobile, which also has some impressive features families will appreciate. 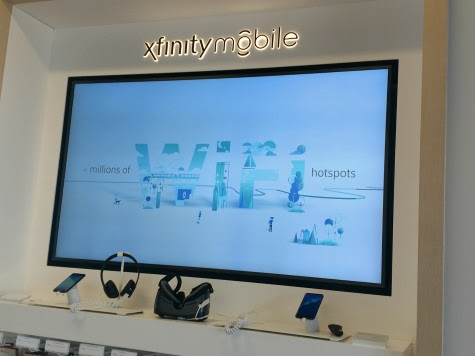 Xfinity Mobile is a new wireless service, with Internet and data at the center of the, experience that combines America’s largest, most reliable 4G LTE network with Comcast’s 18 million Xfinity WiFi hotspots to provide a better wireless experience, for less money, on today’s most popular device including iPhones and Android devices. Simple, straightforward data options that includes up to five lines with unlimited nationwide talk and text, no line access fees and 100MB of shared data. Save money by paying only for the gigabytes of data that you use, or consume all the cellular data you want for one set price. Flexibility for families to mix-and- match on an account so each person can choose the way to pay for data that makes sense for them. 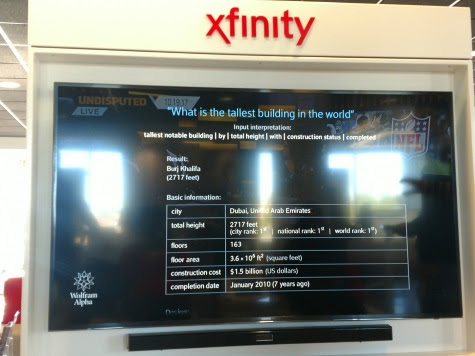 As you can see there are LOTS of features and services to learn about, even if you’re a long time Comcast customer. 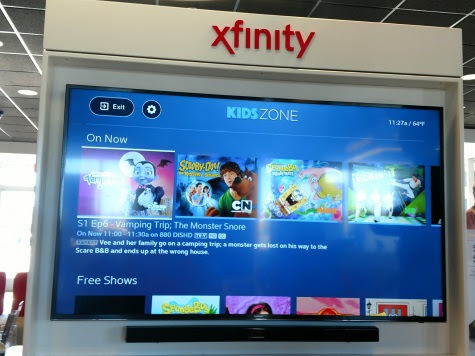 Stop in to your local Xfinity store and find out how you can access any of these awesome features and services.